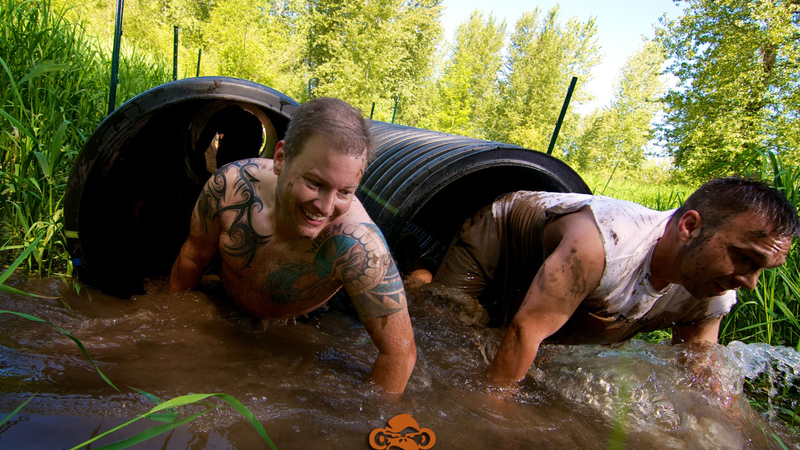 Crawl over obstacles and through mud pits with Terrain Racing. 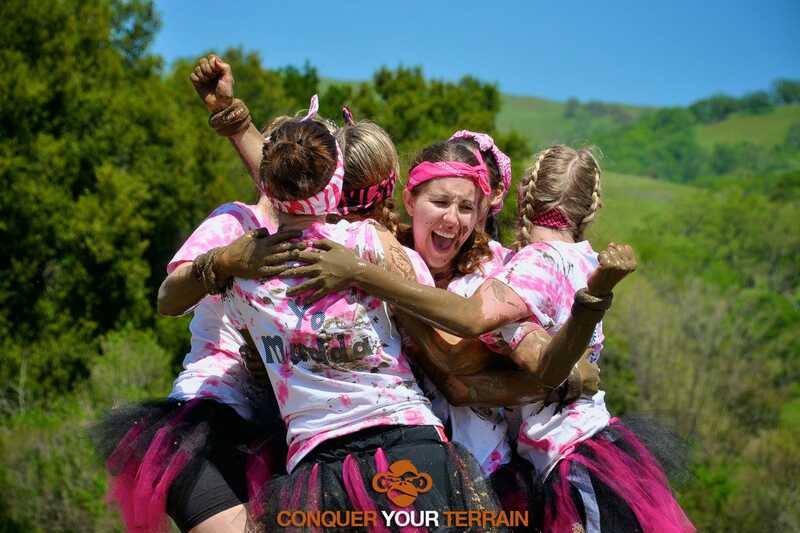 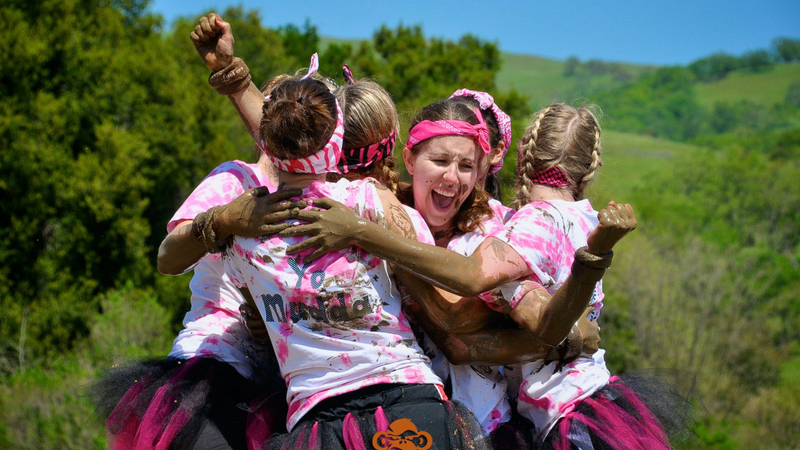 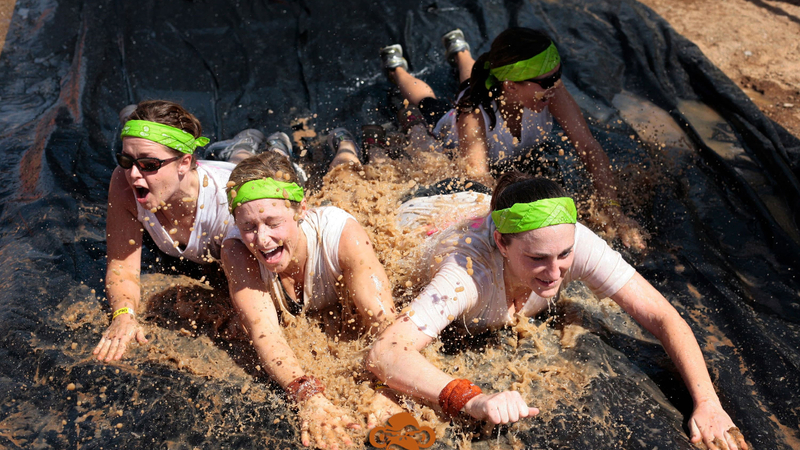 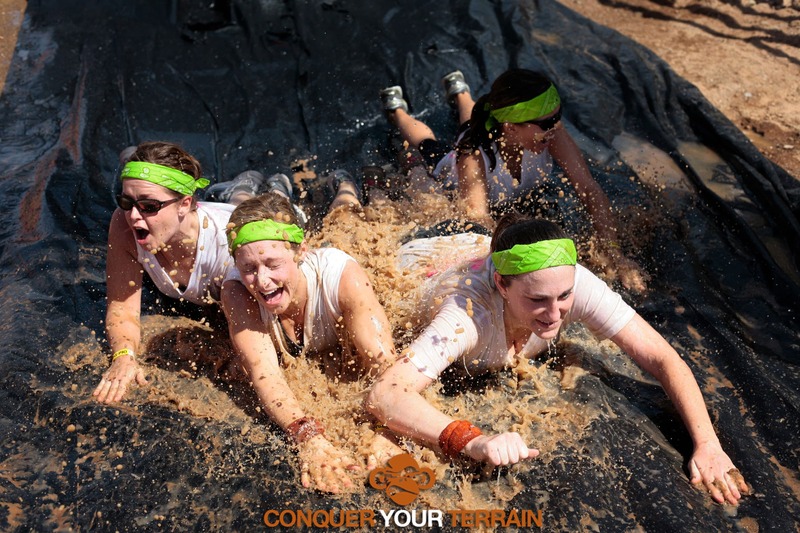 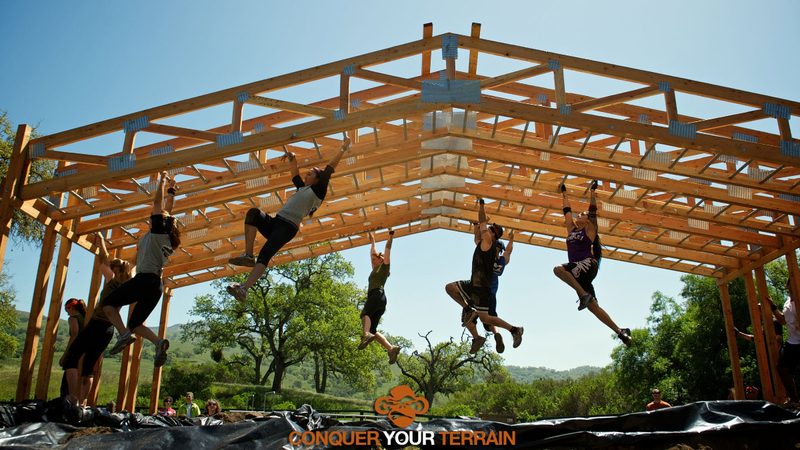 Our Participants will conquer over 20 obstacles with friends for the race of their life! 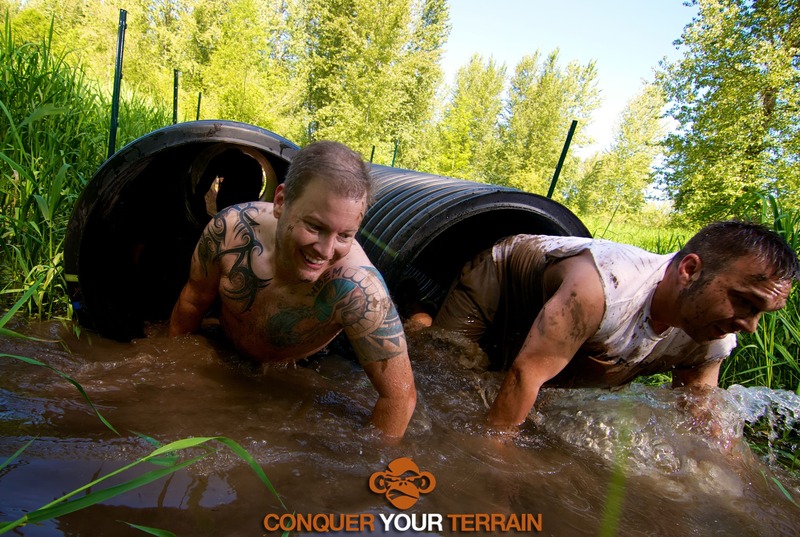 Terrain Racing challenges you both physically and mentally with over 20 obstacles! 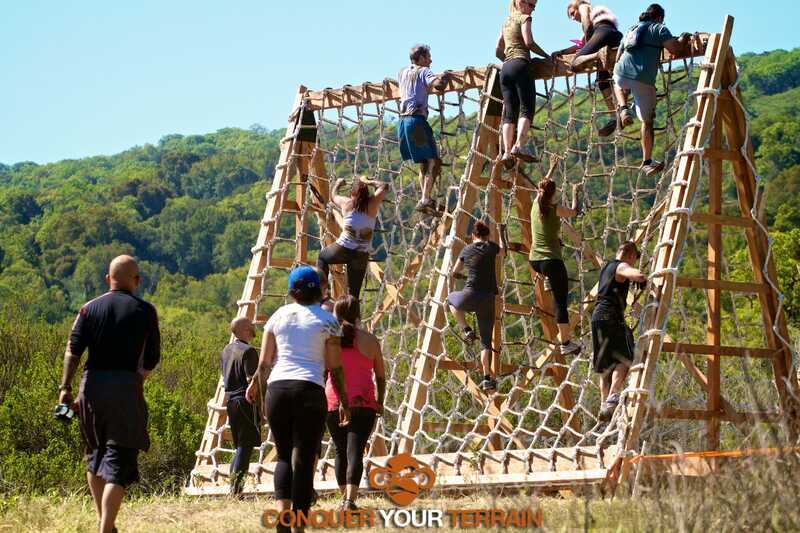 This is an obstacle race anyone can do, and a race that will challenge everyone. 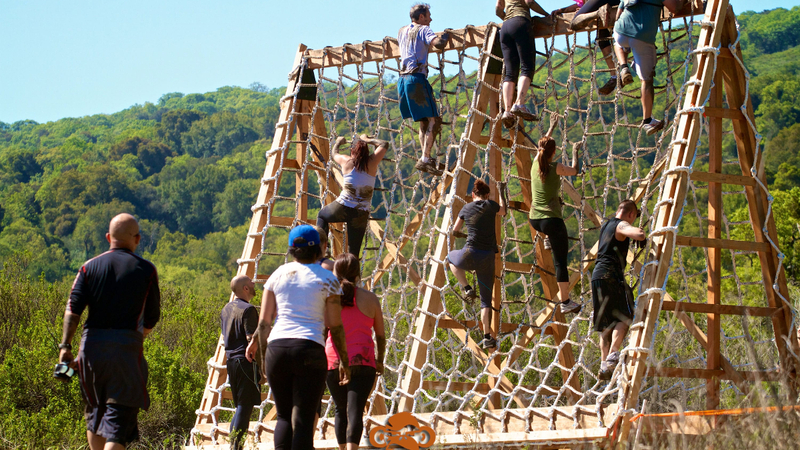 No refunds after being approved.